Opened on the Queens Dock Railway Lines. 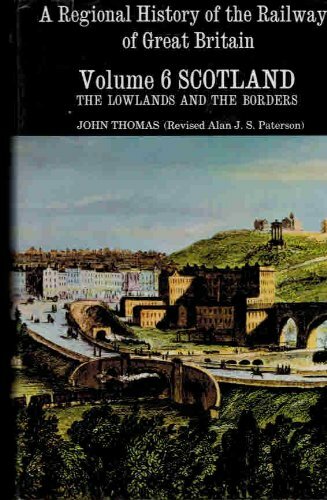 The dock was long planned, and by the time it was opened the railway serving it took a circuitous approach as Glasgow was expanding westwards. The dock was the second major dock built on the Clyde after the Kingston Dock. On entering the dock there was a large canting basin at the west end, beyond which to the east the dock was divided by a large centre pier. All quaysides were equipped with warehousing and railways. The dock was closed in 1969 but remained intact with much silting at the east end. The western portion still saw some traffic, probably simply mooring. In the early 1980s the docks were actively filled with rubble from the east end, the steady infilling being obvious from the nearby railway to the north. 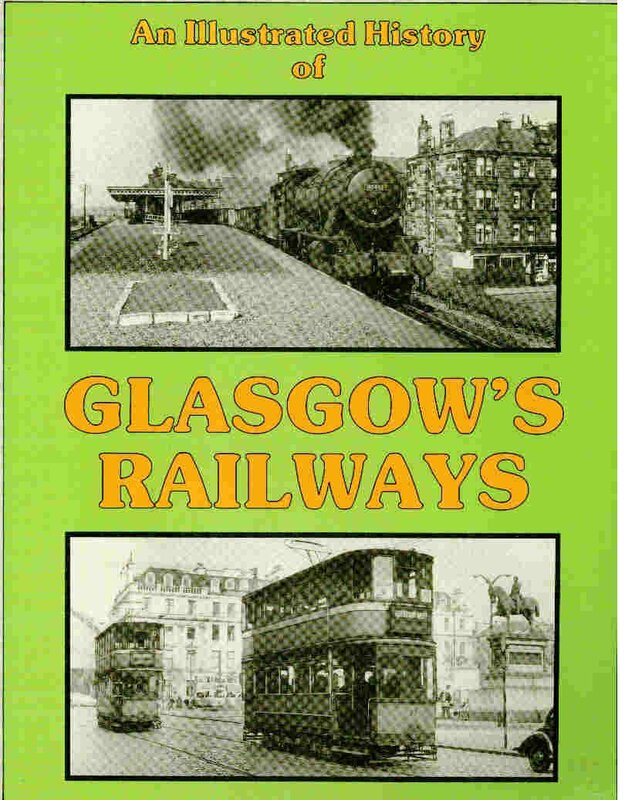 Some of the material was from Glasgow St Enoch which was demolished at this time. Little remains of the dock save the site of its entrance at the west end and the pumphouse, now undergoing conversion to a distillery (2017).